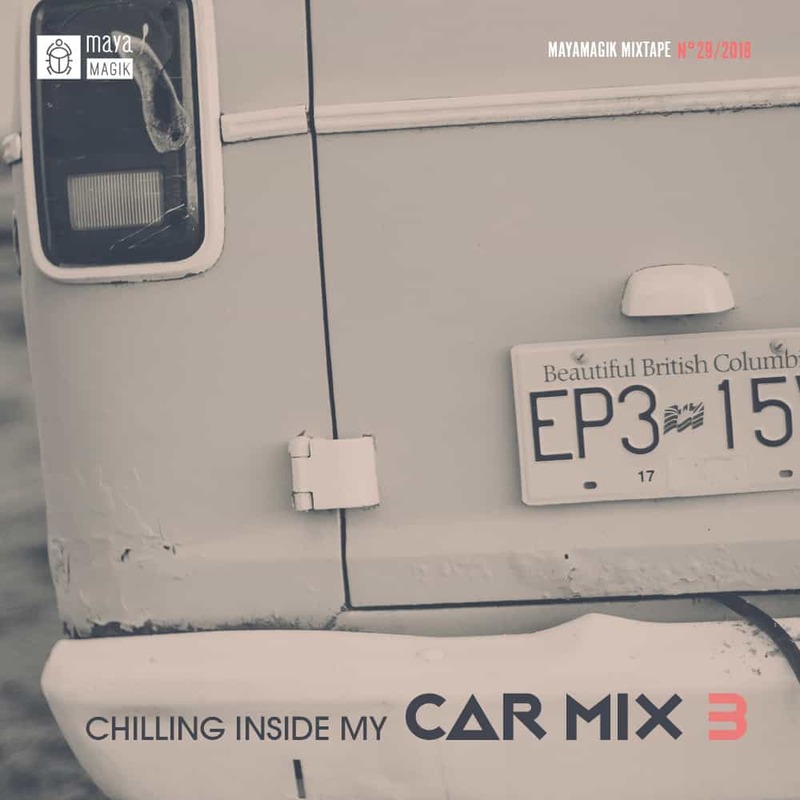 This is the 3rd part of my mixtape series called “Chilling Inside My Car”. In this series, I present my favorite songs that I like to listen while driving long distances or just hanging out in my camper van. Since my van is in Mexico and I am back in Europe I prefer to use this mixtape get in the flow of traveling to the south. Please enjoy.